In the States, March is infamous for arguably the greatest productivity drain of the year—the NCAA Basketball Tournament. 68 teams claim their spot, either by winning their conference tournament or being selected to participate. This drama-filled tournament is then held at locations throughout the country. This weekend, we’re down to the Final Four, after a series of early upsets. While a lot of teams have been sent home at this point, the majority of institutions consider it an honor to just be one of the selected 68. Being the analytical bunch we at Kaltura are, we wondered what these 68 teams might have in common. They’re all ridiculously tall, well-prepared athletes guided by tremendous coaching and year-round planning, of course. But maybe there’s another factor at work. Could it be Kaltura? Now before you laugh, look at the simple fact the majority of the 68 teams have chosen to partner with Kaltura to meet a large portion of their video needs. Coincidence? We think not. Could it be what has driven these institutions to achieve annual greatness in the most-watched series of college sporting events is that fact they use Kaltura’s platform and applications to centralize, manage, syndicate, collaborate, lecture capture, micro capture, publish, and learn through videos? 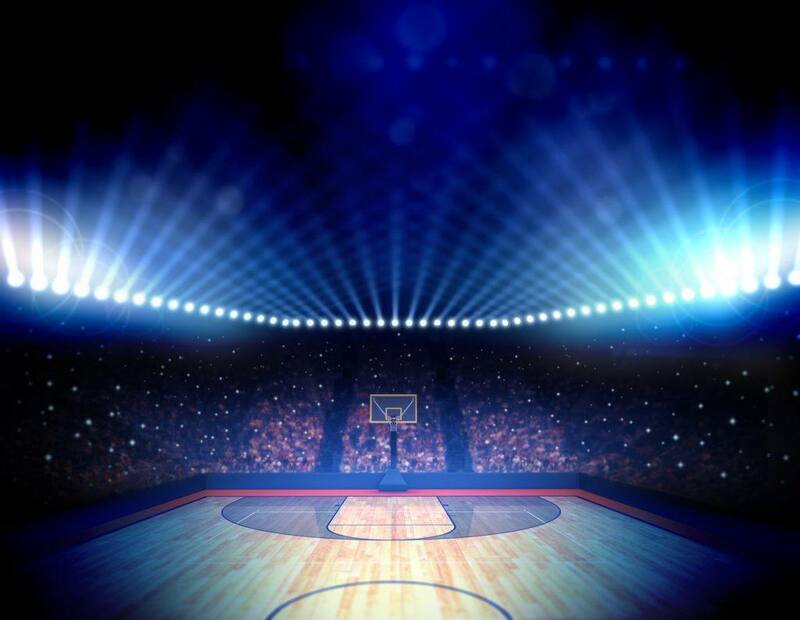 Could it be that the secret to March Madness success has less to do with great high school recruiting and more to do with making a great decision on your video platform? All joking aside, it’s amazing to see how video has become paramount to March Madness. While this has always been a TV event, fans today are engaging in the tournament more closely today than ever before because of the power of video. During the opening round, we saw video clips circulating of numerous members of Congress on their iPads watching their favorite teams, even while in session. Millions of online user-generated videos have been posted of fan reactions to over-the-top wins or heartbreaking losses. Facebook and other social sites are flooded with video of the experiences people are having around the games. All this is proof of the way people (including students and faculty) expect to engage with content. It’s not hard or difficult to provide this same video-centric experience around academic experiences via Kaltura. While this blog post isn’t particularly serious, we’re seriously excited to see the partner institutions we engage with daily improving the access, management, and usefulness of their video content. All four of the Final Four teams are Kaltura partners; we wish them all success and look forward to gushing over the highlight clips and reliving the memories via video. And remember – if your college has aspirations for March eliteness, you may want to make sure Kaltura is powering your video experiences. Wink.